I received a comment from reader Mark, who says he loves all “The Best…” lists, but would like to hear my top recommendations sometimes. Of course, I have posted The Best Beginner, Intermediate & Advanced English Language Learner Sites, but even that is a pretty lengthy one. 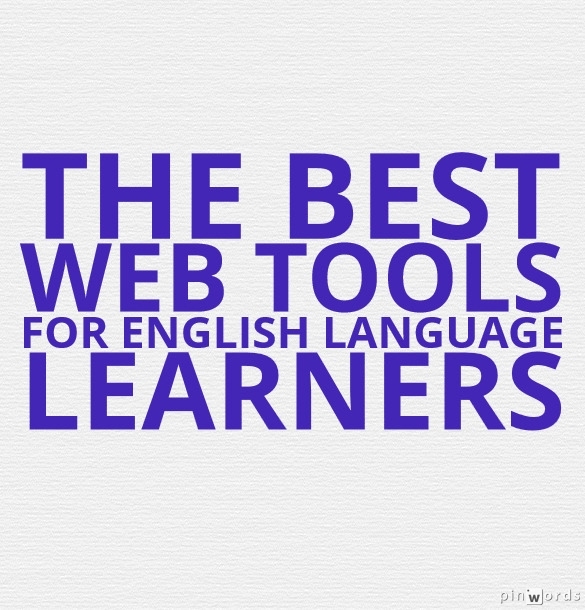 So, I thought I’d begin a running list here of posts where I have described (and future additions will describe) the Web 2.0 tools that I regularly use with my English Language Learners. 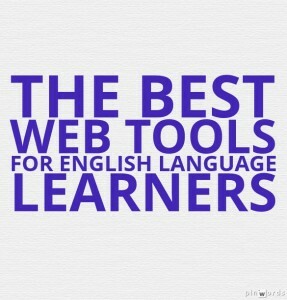 In addition, I’ve also included direct links to a few other great tools that my students regularly use for direct language-learning. I thought this list might “narrow” things down a bit for readers. I also hope that readers will contribute their own suggestions! Literably Is An Excellent Reading Site — If Used With Caution (I’ve been using this each week and it works well as a formative assessment — check them out here). Lingo Hut is an impressive site for beginning learners of many different languages, including English. U.S.A Learns is an incredible website to help Beginners and Intermediates learn English. It’s free to use. 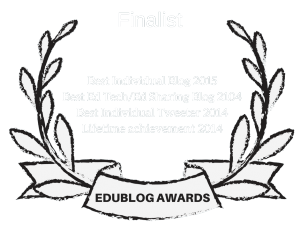 Students can register if they want to save their work and evaluate their progress. 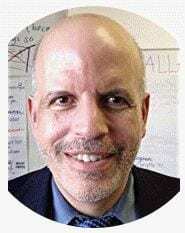 It’s a joint effort of the Sacramento County Office of Education (SCOE), Internet and Media Services Department and the Project IDEAL Support Center at the University of Michigan’s Institute for Social Research. Bitesize Literacy from the BBC. I’m looking forward to hearing reactions and your own suggestions! NextImpressive BBC Infographic: “Absolute zero to ‘absolute hot’” & More!